Attorneys in the murder trial of Jason Schuller await a Monday ruling that will determine whether prosecutors can call a second witness who’s expected to testify that Schuller “came out” to a shooting victim — a possible motive in the death. Assistant District Attorney Chris Walsh argued Thursday that Nicole McKenna, wife of Jesse McKenna, could testify that her husband told her about Schuller’s coming out. Jesse McKenna testified Tuesday that William Tackett, 67, told Schuller in February 2016 that he wasn’t welcome at his Banner View Drive home after Schuller said he was gay, Walsh said. A month later Tackett was fatally shot and burned. 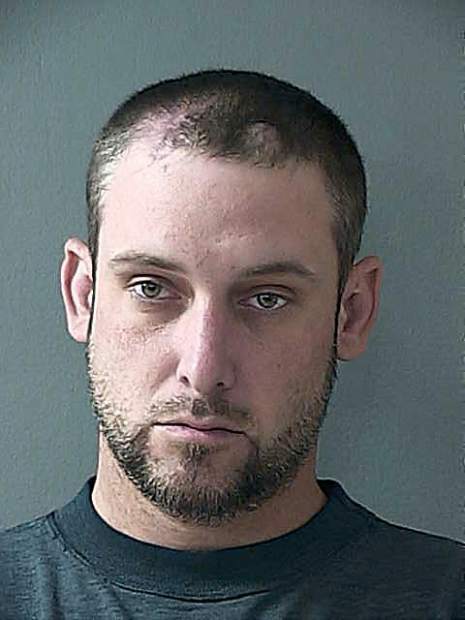 Schuller, 36, faces a murder charge in connection with the death. Micah Pierce, Schuller’s deputy public defender, argued that Nicole McKenna’s testimony would improperly bolster her husband, who hasn’t been accused of lying. Walsh claims the defense’s questions to him — like why he failed to tell law enforcement about the coming out — implied that Jesse McKenna had lied. “I don’t think it came to that level,” Nevada County Superior Court Judge Candace Heidelberger said. The judge added that she’d review a court transcript of Jesse McKenna’s testimony before ruling on whether his wife can testify. Her decision is expected after a Monday hearing on the issue. Her decision could affect when prosecutors rest their case, which is expected next week.